When you have no idea where to begin, Julie gives you the brain of an appraiser and liquidator rolled into one, including the Pros and Cons of each possible selling option. 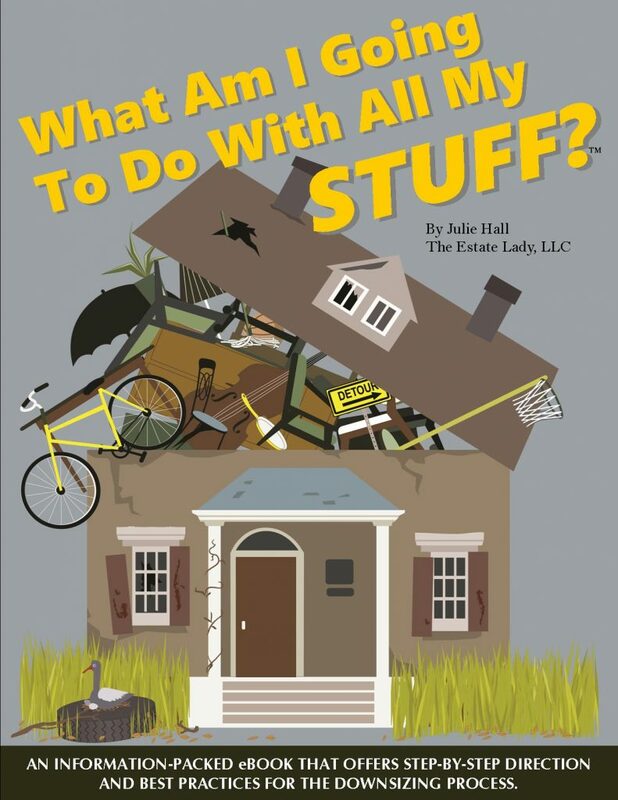 Making solid decisions when it is time to simplify, downsize, or liquidate some of your personal property is what this book is all about. Learn how to find the right professionals to help, questions to ask estate experts and clearly understand the different selling options.